FCC Chairman Issues Proposal Seeking To 'Unlock' Cable Box Market : The Two-Way Almost all cable subscribers pay to rent a set-top box netting the industry billions a year. Chairman Tom Wheeler says ending that practice would lead to more innovation in the way we consume TV. A study by two U.S. senators estimated that 99 percent of cable TV subscribers rent their set-top boxes and pay on average $231 a year to do so. 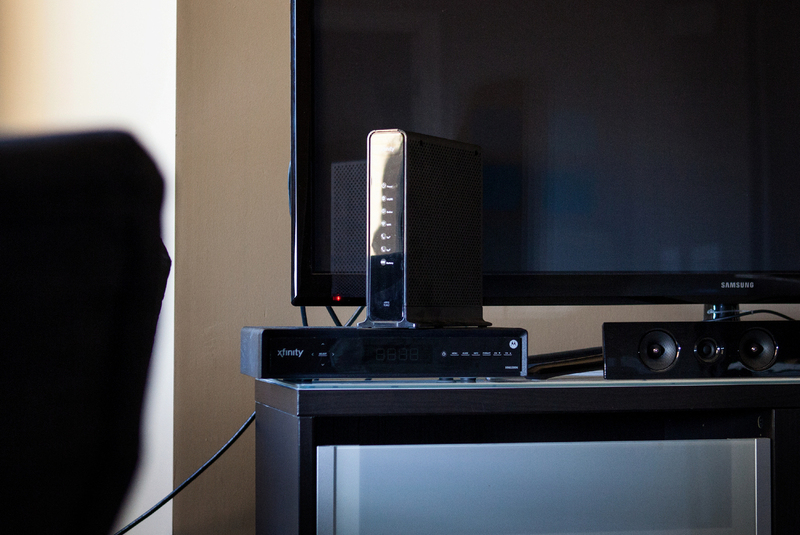 If FCC Chairman Tom Wheeler has his way, most people who subscribe to cable will stop paying a monthly fee to rent a set-top box from their provider. As we've reported, about 99 percent of cable TV subscribers rent their cable boxes, netting cable companies about $19.5 billion a year. In an opinion piece for Re/Code, Wheeler said this is a practice that is out of date and needs to stop. He compared it to the early days of telephones, when Americans had to lease their phones from Ma Bell. "There was little choice in telephones, and prices were high. The FCC unlocked competition and empowered consumers with a simple but powerful rule: Consumers could connect the telephones and modems of their choice to the telephone network. Competition and game-changing innovation followed, from lower-priced phones to answering machines to technology that is the foundation of the Internet. "In 2007, the Commission opened up wireless networks to non-carrier-provided devices. You can now choose which smartphone or tablet you want to use. Similarly, you've been able to choose your own cable modem and Wi-Fi router for years. "Should pay-TV continue to be an exception? I believe, and Congress has made clear, the answer is no. You should have choices in how you access the video programming you are paying for, as well." Wheeler says that allowing customers to able to bring their own set-top boxes or stream cable content to their tablets or phones could lead to "more options for user-friendly menus and search functions as well as expand access to programming created by independent and diverse voices." A coalition of cable providers and content creators, including Time Warner, AT&T and Dish, announced that they had now banded together to fight the FCC proposal. In their view, this proposal would benefit big technology companies like TiVo and Google because it would allow them to use the programming provided by cable companies to "repackage, reuse, and exploit without negotiating for the rights like everybody else in the market does today." One big concern, the Wall Street Journal points out, is that this proposal could upend channel position. Certain programmers pay lots of money for premium spots in the channel lineup and if new technology came around, there is no reason channels couldn't repositioned. Alfred Liggins, co-chair of the coalition and CEO of TV One, said in a statement: "The 'AllVid' proposal is a brazen money grab by the Big Tech companies that would do severe damage to the programming ecosystem, and in particular, niche and minority-focused networks."